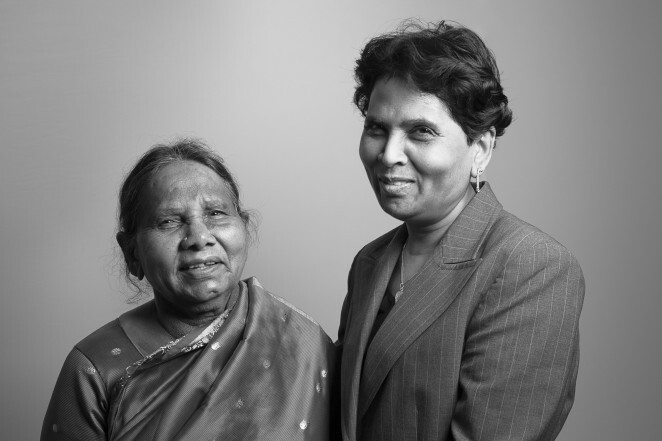 Sonya Preethy* came to Legal Aid after she had been wrongfully denied unemployment benefits. She had been fired from her job at a local hospital caring for postpartum mothers and newborn babies, allegedly for “failing to follow doctor’s orders.” She appealed the denial of benefits with a Legal Aid attorney by her side. The hearing was highly contested. The hospital aggressively cross-examined Ms. Preethy, accusing her of misconduct. Legal Aid was able to show, however, that the incident that led to Ms. Preethy’s firing was based on the doctor’s misunderstanding of a patient’s record — one that Ms. Preethy tried to bring to his attention at the time. After the emotionally exhausting hearing, Ms. Preethy hugged her Legal Aid attorney and said: “No matter what happens, we fought hard.” In the end, the judge found that Ms. Preethy committed no misconduct and awarded her full unemployment benefits, which enabled Ms. Preethy to continue to care for her elderly mother as she searched for a new job. Her reputation cleared, Ms. Preethy is now once again fully employed.